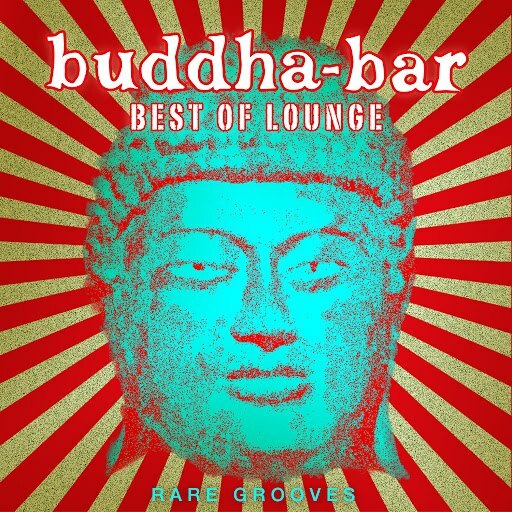 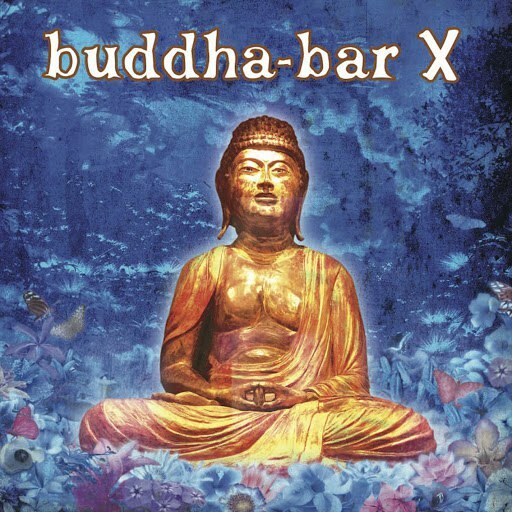 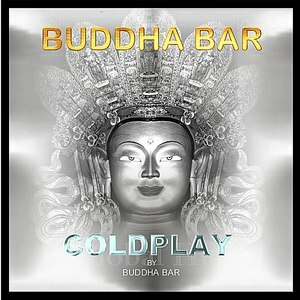 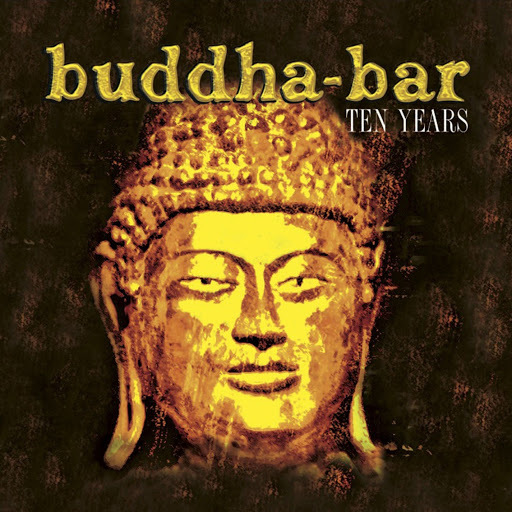 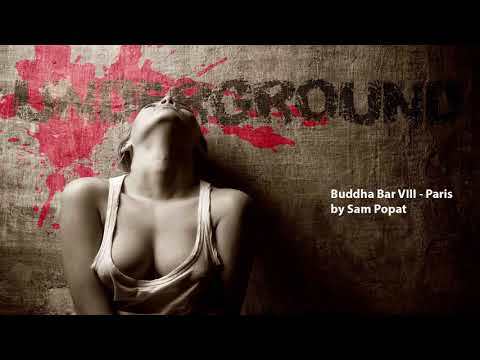 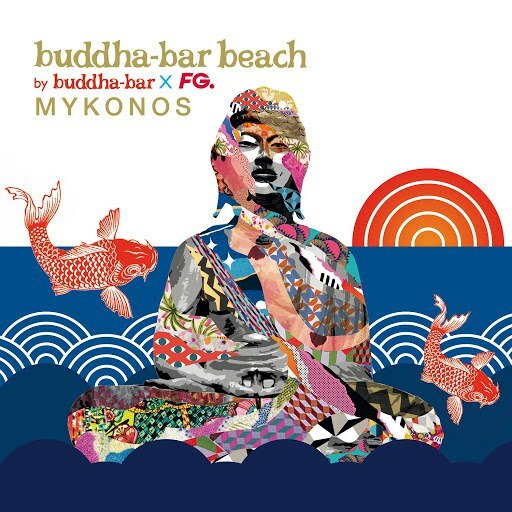 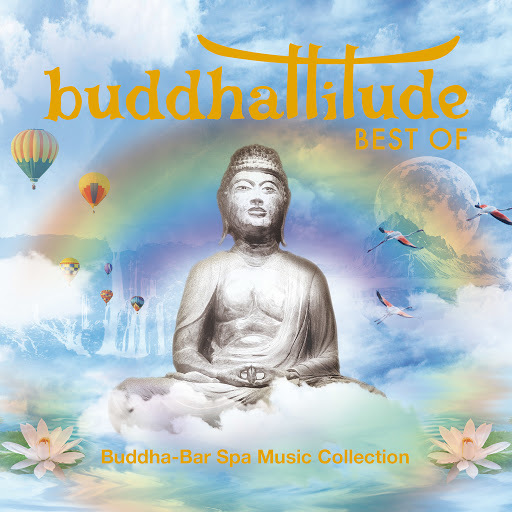 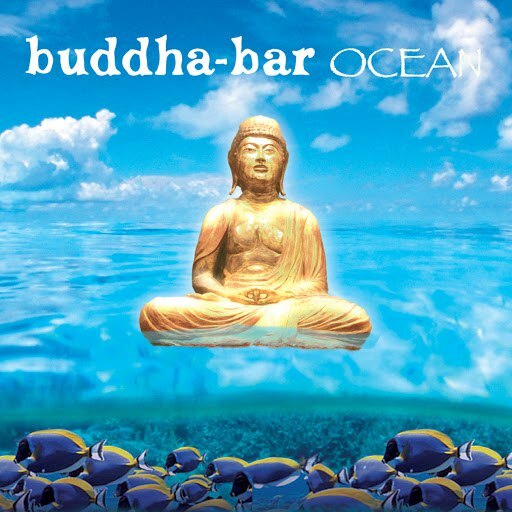 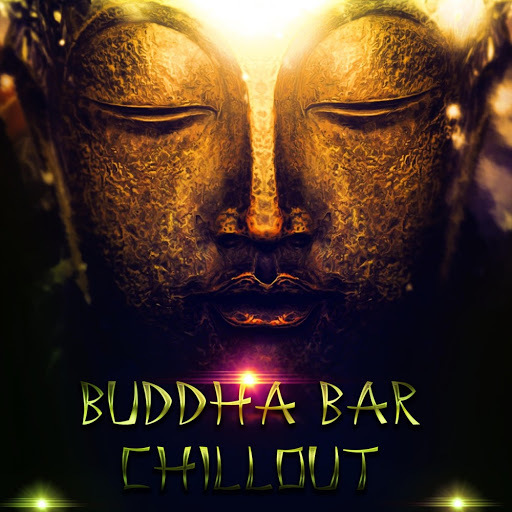 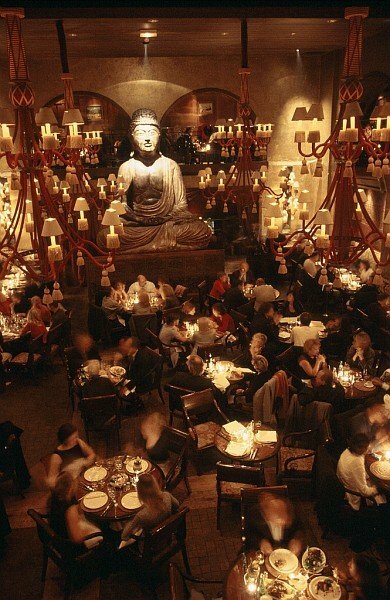 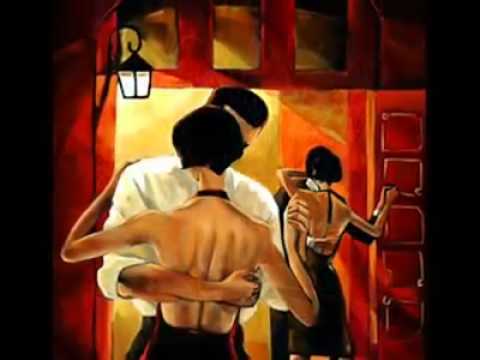 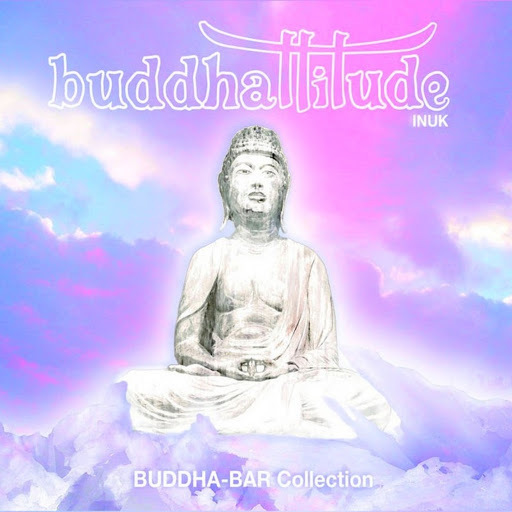 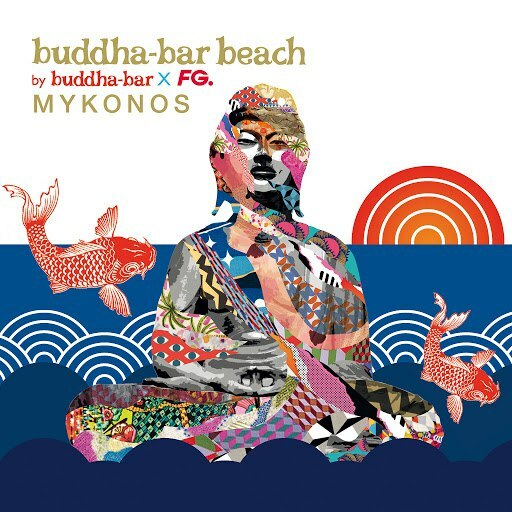 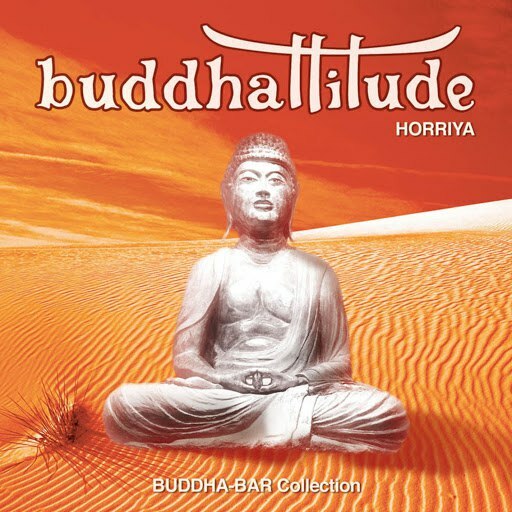 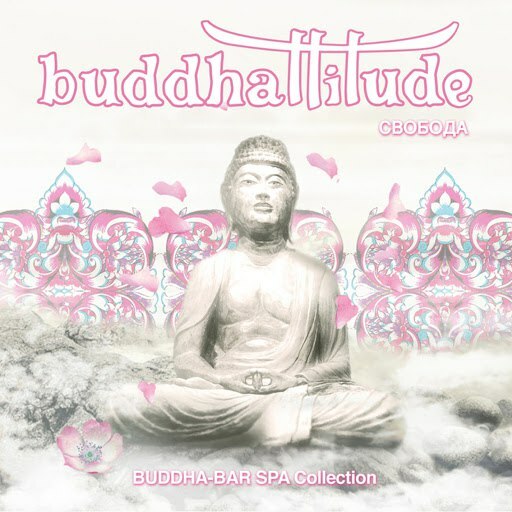 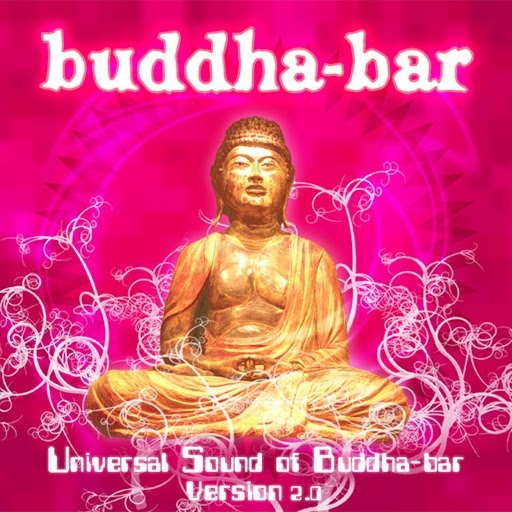 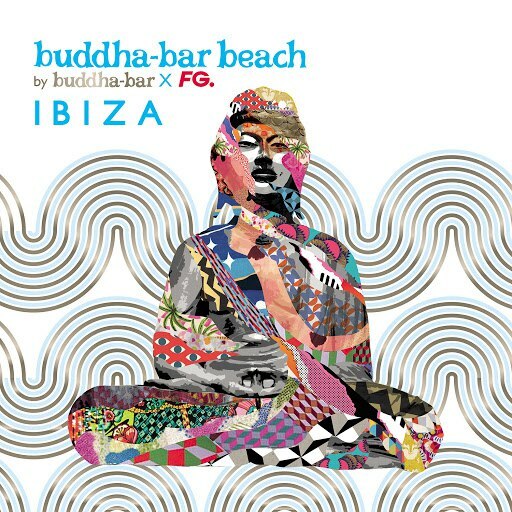 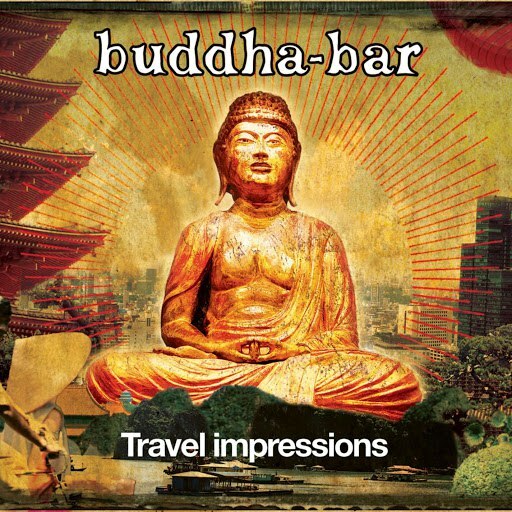 The Buddha Bar music series is a compilation of lounge, chill out music and world music, released by George V Records, and is similar to other music venues productions from Cafe Del Mar and Hôtel Costes. 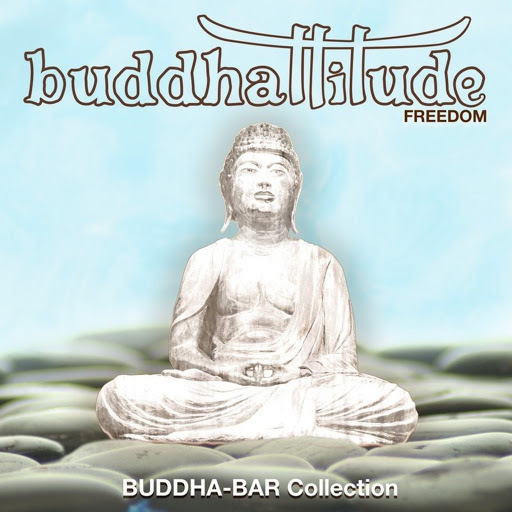 The series was created by DJ and Buddha Bar founder Claude Challe who compiled and produced the first two albums. 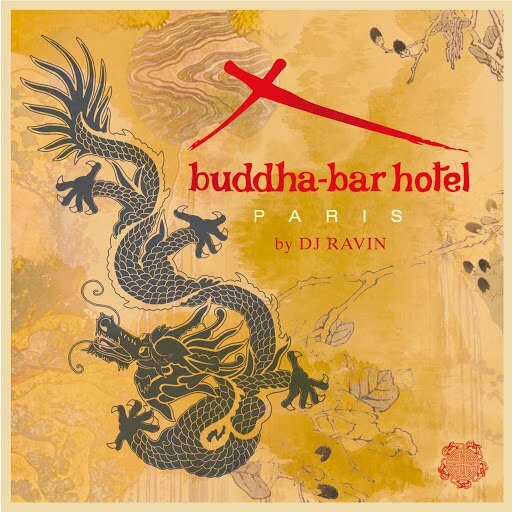 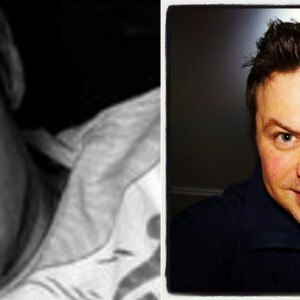 The series has continued with different DJs, including DJ Ravin, Sam Popat, and David Visan. 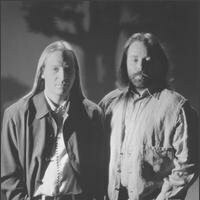 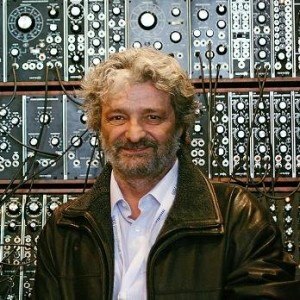 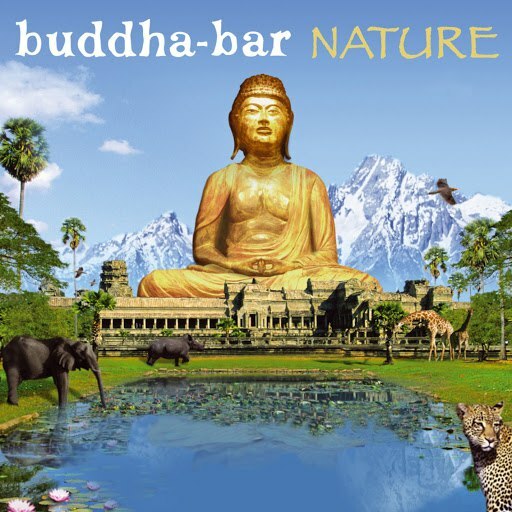 The Buddha Bar has also released "Buddha Bar Nature", composed and produced by Arno Elias, the composer of "Amor Amor" from Buddha Bar 2. 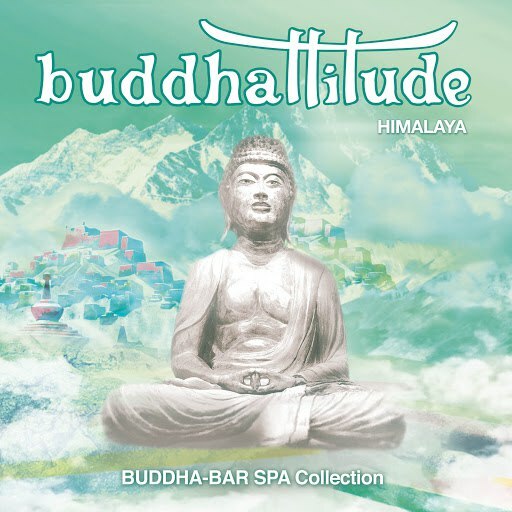 This included a DVD of nature footage directed by Allain Bougrain-Dubourg.